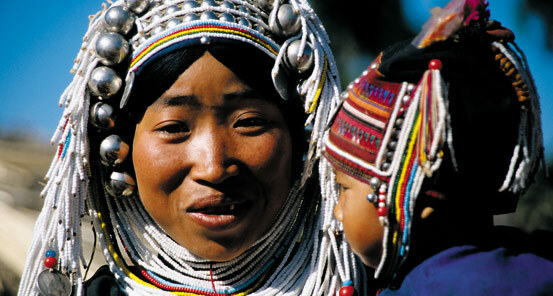 Myanmar is a vibrant tapestry of culture, history and geography. A delightful blend of diverse ethnic groups, graceful Buddhist monasteries, and ancient pagodas welcome travelers to this exotic country. 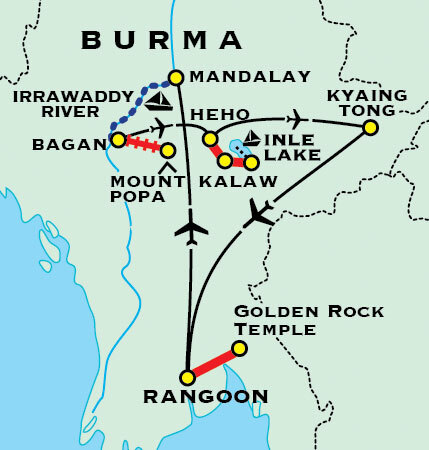 Bordering Thailand, Laos, India, Bangladesh and China, Myanmar (formerly known as Burma) is at the cultural crossroads of Southeast Asia. Our extensive 20-day itinerary has been designed to explore this country's extraordinary cultural and geographic treasures to the fullest. 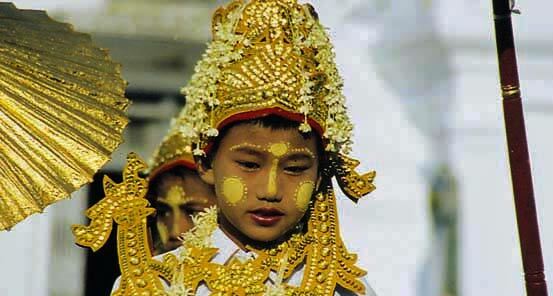 Beginning in Yangon (Rangoon), we visit the opulent Shwedagon Pagoda, beautifully ensconced in gold. Join pilgrims on their journey to Golden Rock Temple. 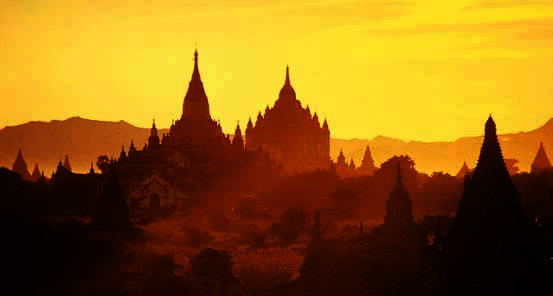 Explore the monasteries and historic sites of Mandalay before traveling back in time as we take in the breathtaking countryside and traditional riverside villages during our 2-day Irrawaddy River journey to Bagan. With over 2,600 ancient monuments in Bagan, we visit the most impressive temples and pagodas, adorned with statues and mural paintings. 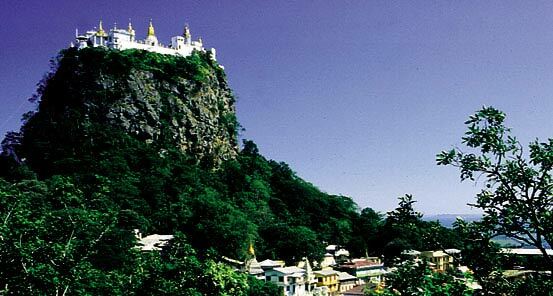 Enjoy a vintage steam train to Mount Popa to view the shrine atop an extinct volcano and walk around the historical hill station of Kalaw. 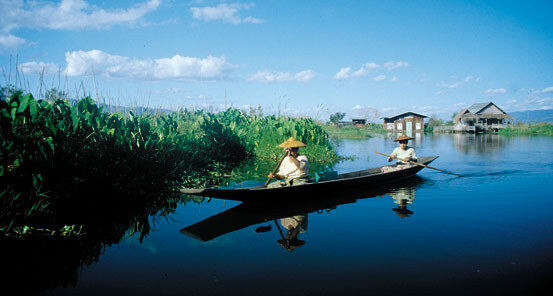 On Inle Lake, we travel by longtail boat to see one-legged rowers, floating gardens, lakeside markets, monasteries and the ancient ruins of In Thein Pagoda. In Kyaing Tong, on the Shan Plateau, we trek to the Hilltribe villages of the Akha, Arn, Lahu, Palaung, Khun Shan and Wa people. This is your invitation to a sublime country inhabited by some of the friendliest people on earth. Comfortable hotels with private bathrooms. 2 nights basic accommodation in Kyaing Tong. 2 nights on a boat on the Irrawaddy River with private bathrooms. Some rough roads and long drives.